When you take your laptop with you on a business trip, or work on your home computer on weekends, your Outlook information gets out of sync. 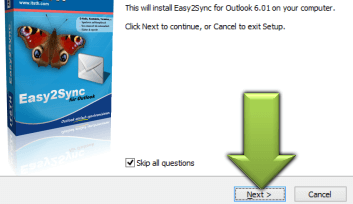 Easy2Sync for Outlook ensures that you'll have the latest e-mails on all of your computers, automatically. Easy2Sync was designed for security. It contains rules for all possible special cases. For example if you change the same contact on both sides differently, Easy2Sync for Outlook will detect this and warn you. It even contains fixes for problems of certain Outlook and Exchange versions. And the respective workarounds, whenever possible. 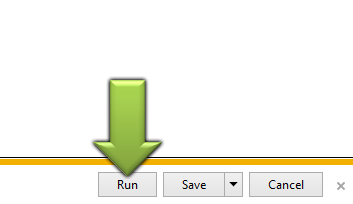 You can configure how you want to synchronize your computers. If you value your data very highly, too, you might want to have more control over the sync process. Easy2Sync for Outlook can ask for confirmations for its planned actions on three different levels. You can review these actions for predefined groups, a list or each item individually. By default Easy2Sync asks only in conflict cases for a confirmation (except during the first sync). Everything else is done automatically. And even the conflict cases can be automated. A completely automatic start is also possible. With Easy2Sync you don't have worry about the details. You can write a new e-mail on one laptop, receive the new mails on the desktop and modify or delete a contact on the laptop one again. 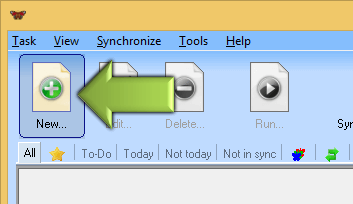 Easy2Sync for Outlook detects all this during the next sync and synchronizes each change automatically to the respective other computer. For each e-mail, each contact, etc. 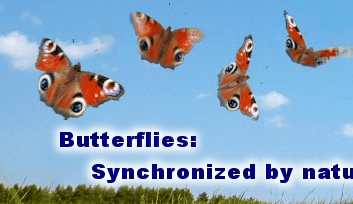 it will decide automatically and individually in which direction it should be synchronized.